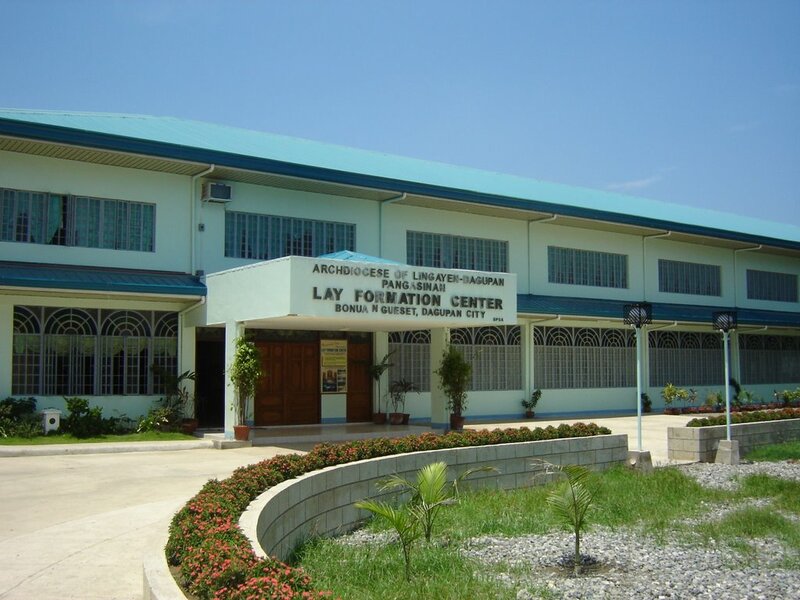 The Lay Formation Center of the Archdiocese of Lingayen-Dagupan is in Bonuan Gueset, Dagupan City. It was established in 2005 by Archbishop Oscar V. Cruz, and the Clergy of the Archdiocese. A new facility with a beautiful chapel, a spacious social hall, dining hall and dormitories and beds that can accommodate 150 guests. Retreats, Conferences and Seminars may be held in the Lay Formation Center.